COLUMBIA, 6/23/12 (Beat Byte) -- "Dear Merry-go-rounders," Hank Waters' email began. "By the time we get under way here, everyone may be in the mood to flagellate me at some prominent place on one of the street corners included in the Sasaki report." The email was infamously signed "Hank The Butterfly", putting the Columbia Daily Tribune owner in the thick of one of Columbia's most eye-opening scandals in years: a move by prominent downtown types to use eminent domain against the owners of Bengals Grill and Addison's Restaurant (who owned a nearby home) to catalyze downtown redevelopment. 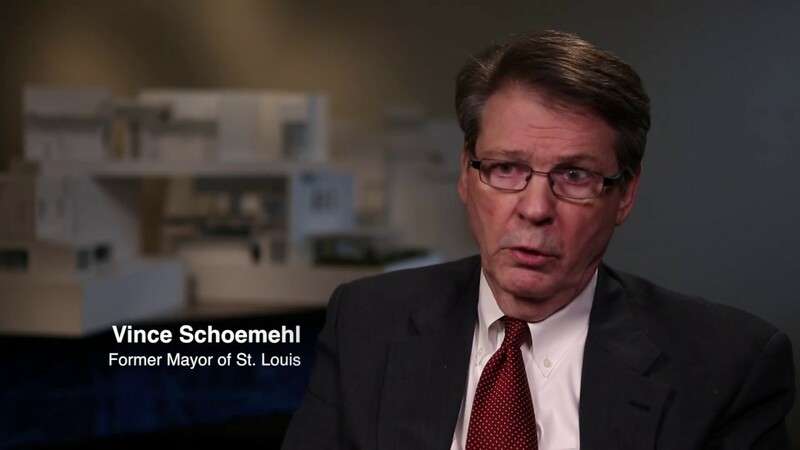 Now, one of the players in that scheme -- former St. Louis Mayor Vince Schoemehl -- is back in town, this time to talk TIFs -- a developer subsidy that often involves blight and eminent domain. Schoemehl will appear on a City Hall-sponsored panel discussion, Central City: Planning, Infrastructure & How a TIF District Works 5-7 p.m, Tue., June 26th at the City Council Chambers. "Vince, The City of Columbia has a grand but sketchy plan for redeveloping downtown. We are starting to consider projects," Waters -- Columbia Tribune's publisher emeritus -- wrote to the former Mayor in January 2009. "The city is considering TIF and eminent domain and anything else we might use to enable downtown redevelopment." The clubby cabal butter-flitted about, planning socials and gathering "the right people," and even communicating in code. "Hank: Lobbyist 601 reports you'd like to get together on the afternoon/evening of February 12; that works for me," Schoemehl emailed Waters. "I assume we're doing this in Columbia?" "Lobbyist 601" turned out to be a nom de plume for prominent lobbyist and sometime Trib co lumnist Terry Schlemeier. To get then-city manager Bill Watkins on board, Waters put in a good word. "Bill, Vince Schoemehl is the former Mayor of St. Louis and a candidate for governor -- one of the best ever, in my view," the Trib owner wrote. "I'm thinking you might like to get a small group of the right people together to hear a report from Vince and ask him questions." Schoemehl arrived in the midst of a scheme Waters had also emailed Watkins about. "Bill...It will be necessary to have evidence from the city concerning its commitments, to wit...the authority to use eminent domain on all the properties on the south half. Can you give me a timetable for this? A letter of intent would be fine as soon as you have the authority. Thanks, Hank." Waters spilled the beans about it all in a Nov. 11, 2008 Columbia Daily Tribune editorial. "The power of eminent domain is needed to enable accumulation of land for renovation of aging central city areas," he wrote, while never disclosing his backroom dealings. These grandiose schemes in St. Louis have screwed up a once proud city, turning it into a basket case of special interests, inoperable incentives, and individuals with doable dreams shunted aside in favor of blundering bullies. What possible advice could the former Mayor of St. Louis have for Columbia now?